Planning a wedding can be overwhelming, there is no denying that! Once you have the main decisions taken care of, you can now focus your time on the little details! Incorporating fun, creative elements will make your special day that much more speical! 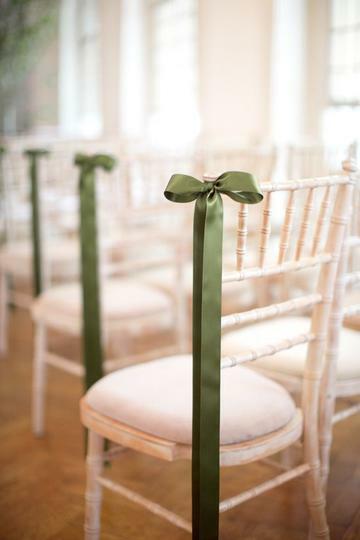 Tie satin ribbons on chairs for an elegant look! 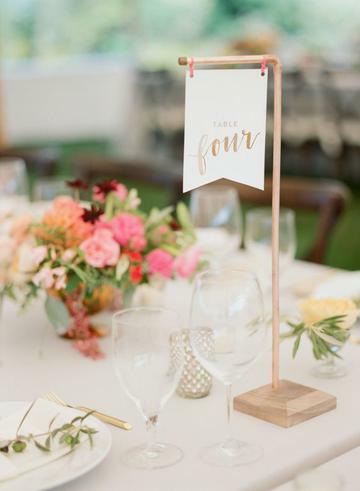 Choose fun table numbers that match the look of the wedding! 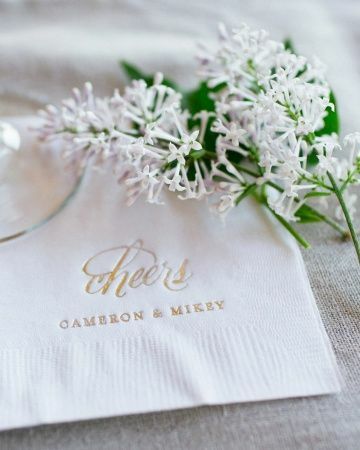 Personalize your cocktail napkins to add a dash of pizazz! 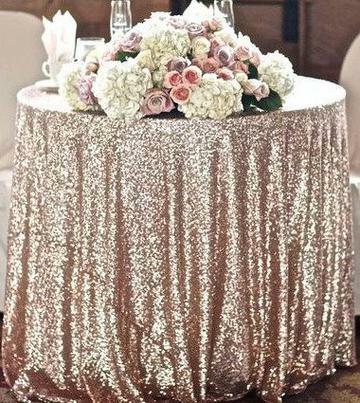 Sequin tablecloths are a quick and affordable upgrade to give your reception a luxe look! 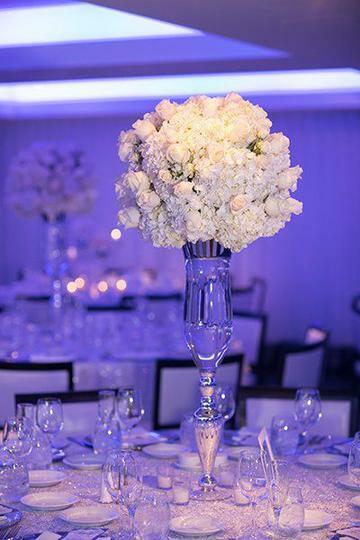 Use pinspotting to illuminate those pretty floral arrangements! 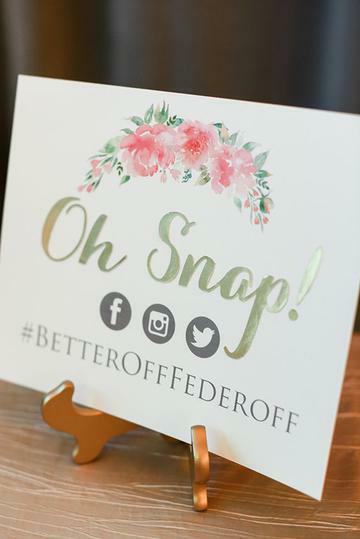 Create a clever sign to encourage your guests to snap and post the night away! 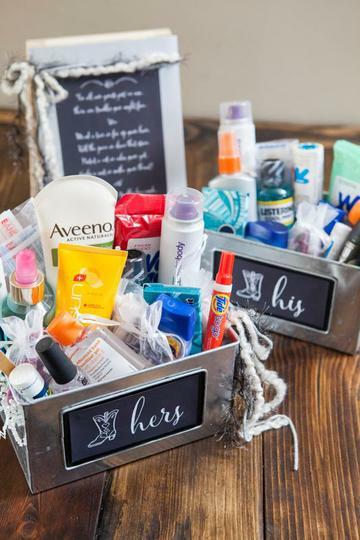 Put his and hers amenity baskets in the bathrooms in case guests need anything throughout the night! 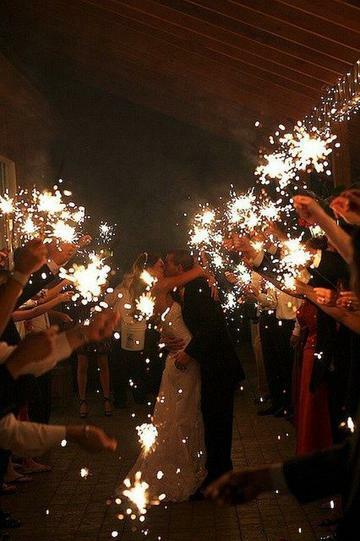 Sparklers have a big wow factor — and make for amazing photos!